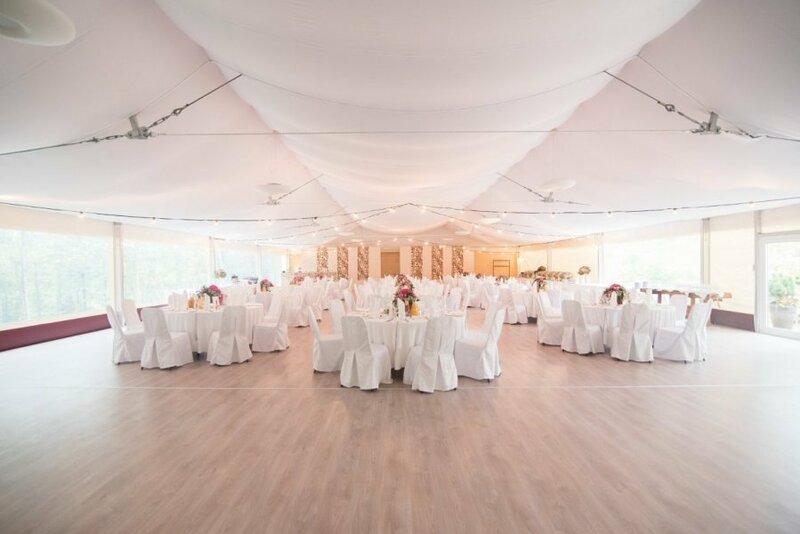 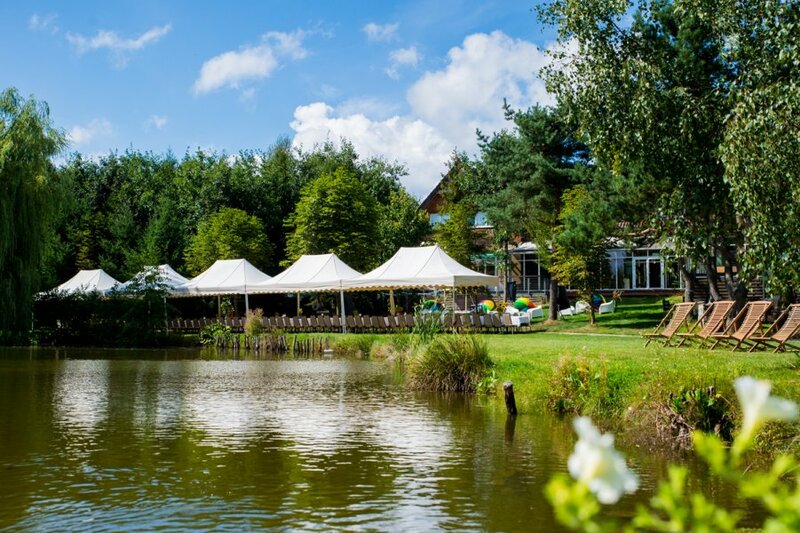 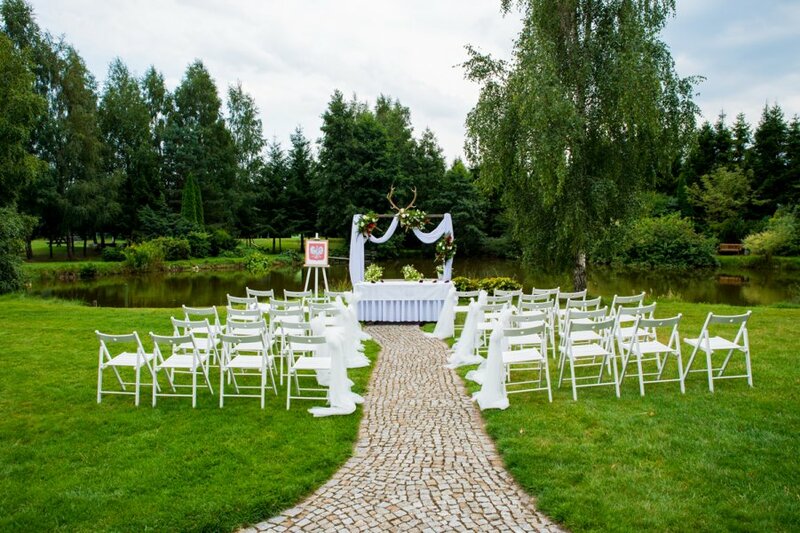 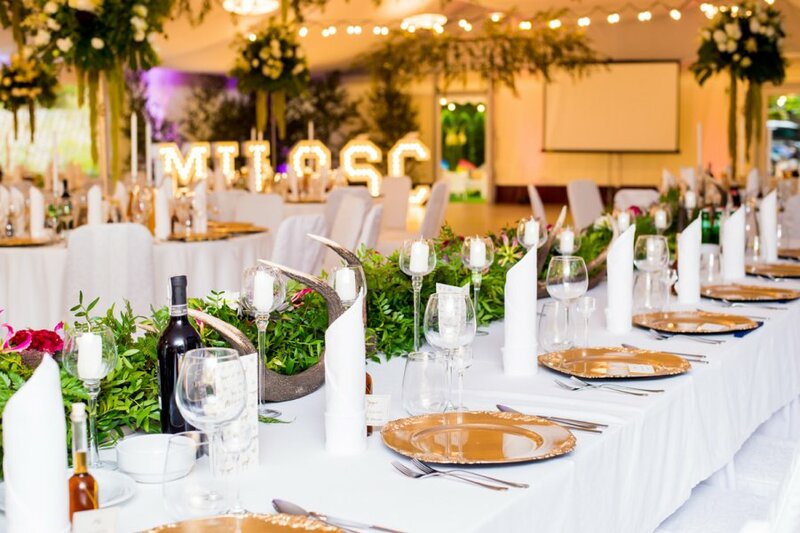 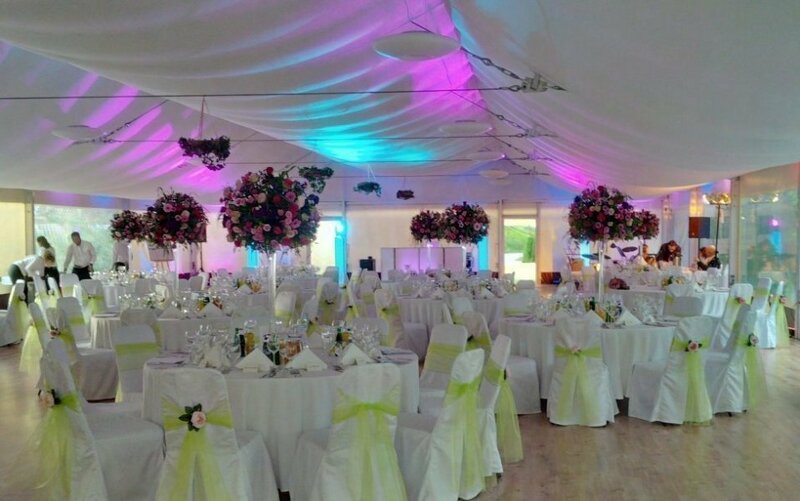 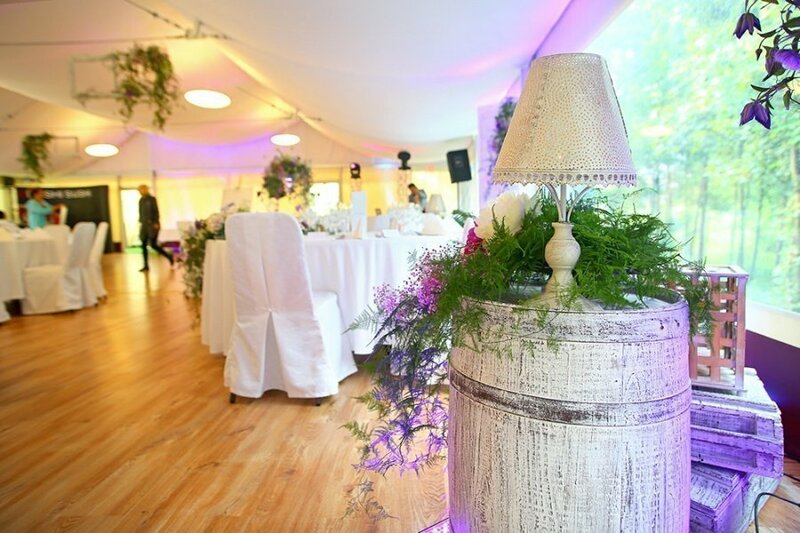 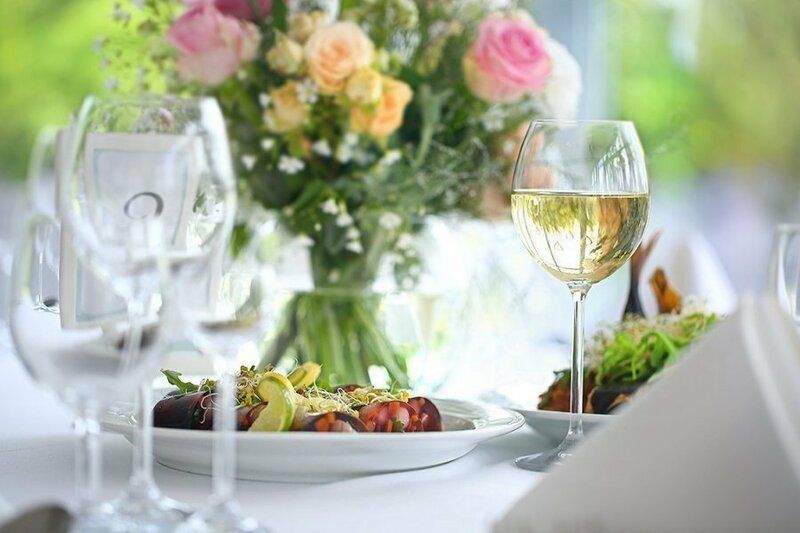 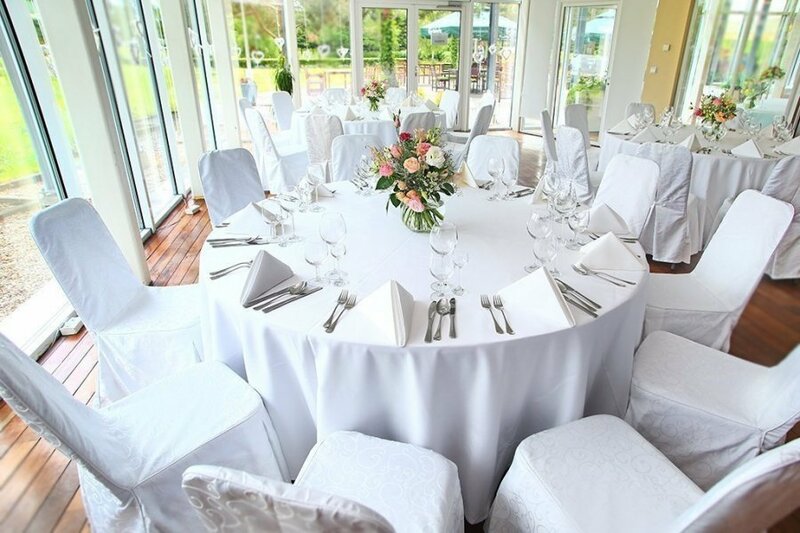 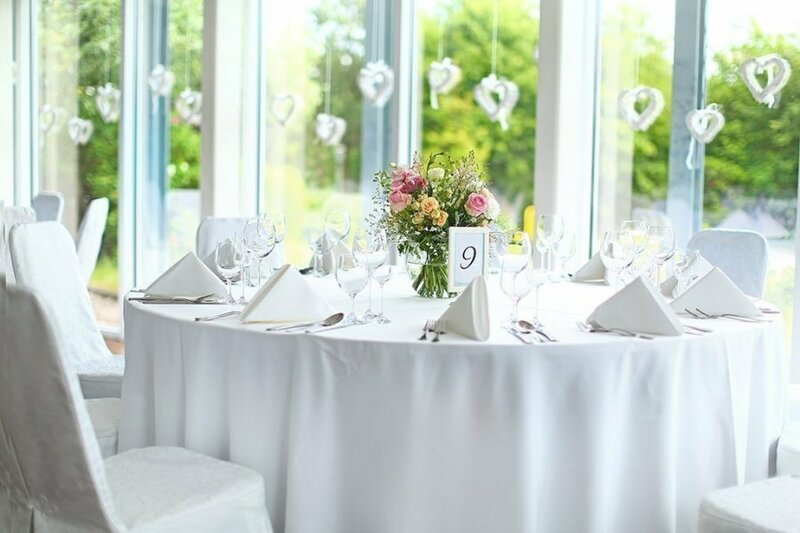 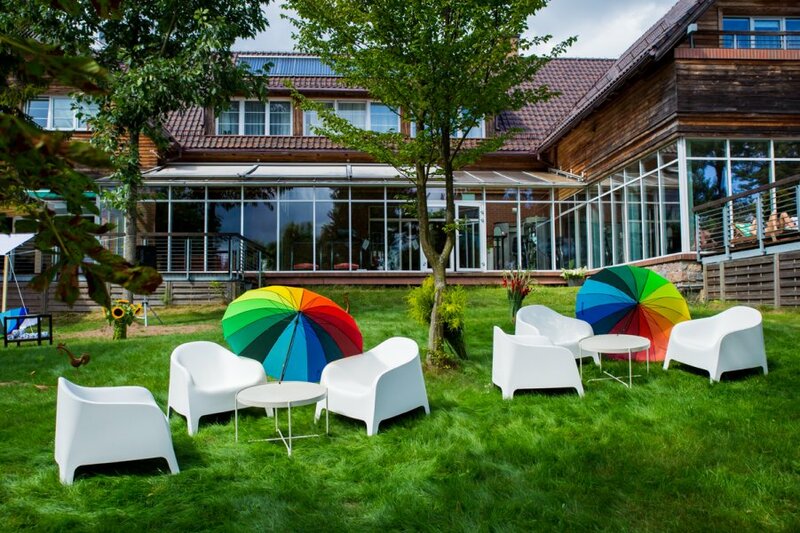 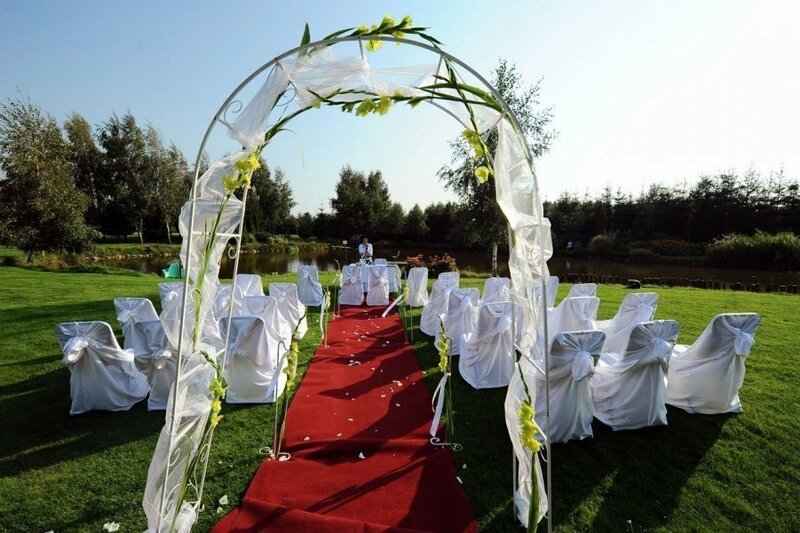 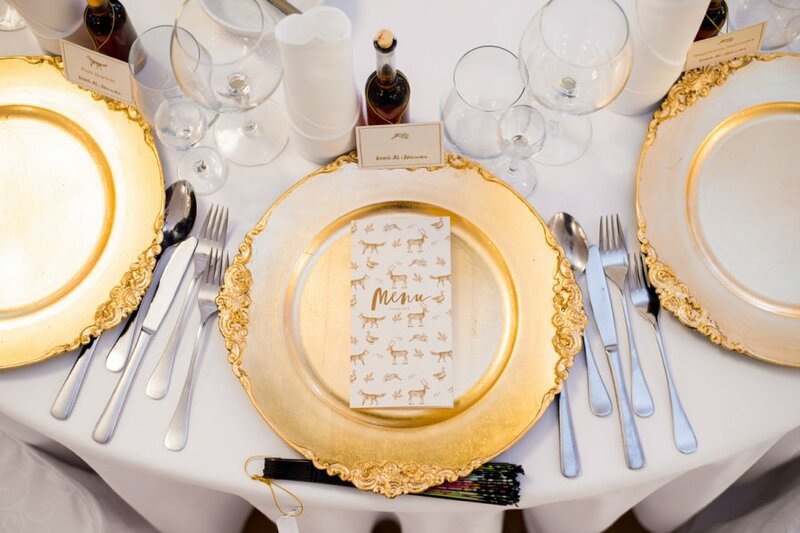 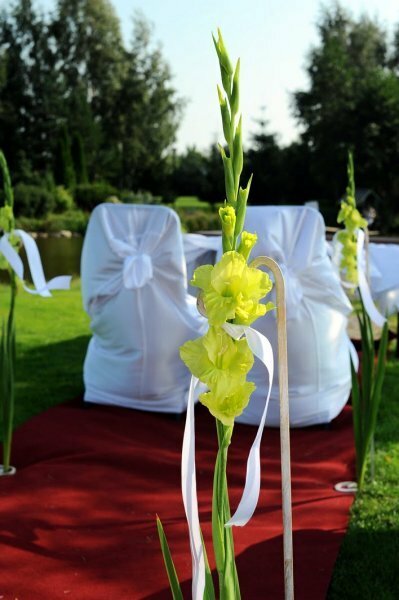 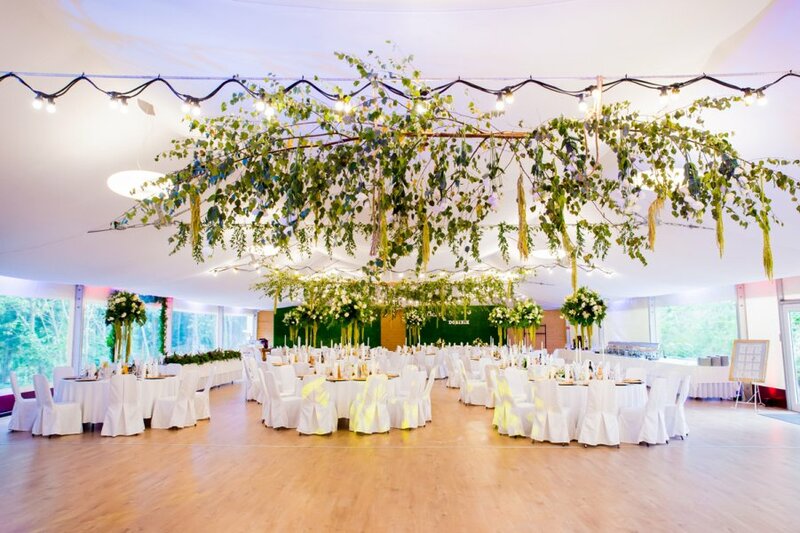 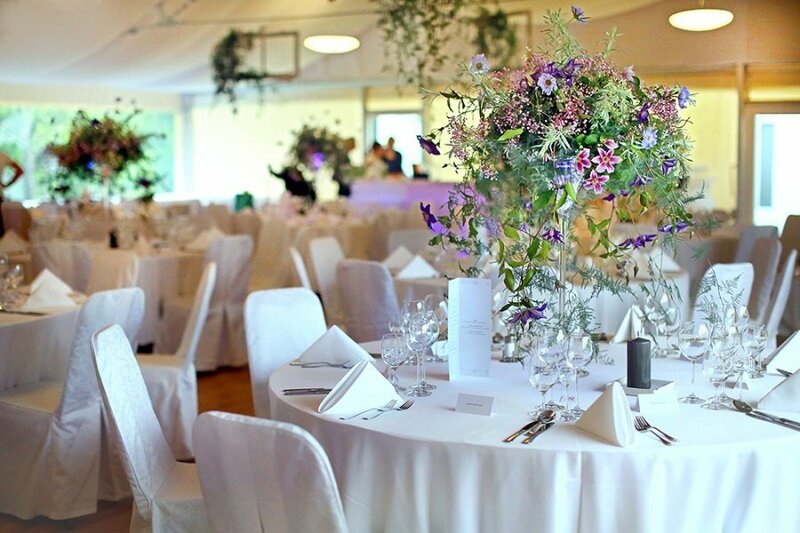 The Kozi Grod Hotel**** is located in the scenic setting of Kashubia, near Gdansk, which makes it a perfect place to organize a wedding ceremony – both a small banquet for family and friends and a large wedding party for 200 people is what we can offer you. 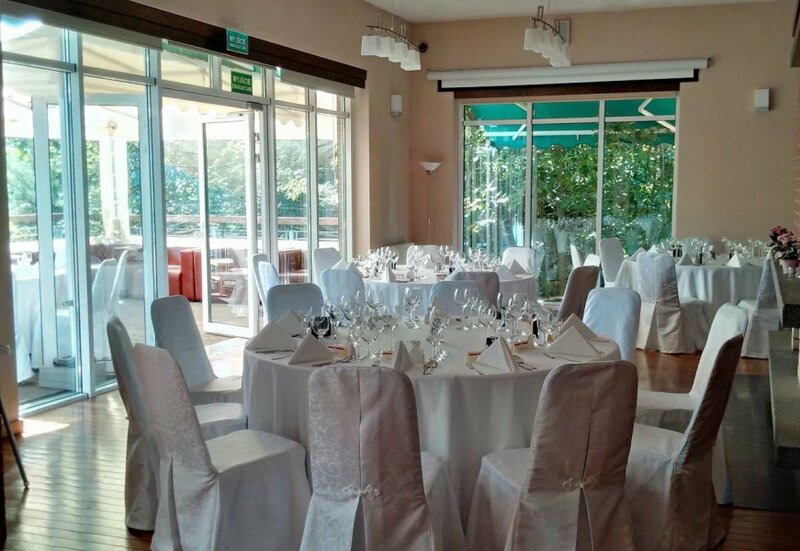 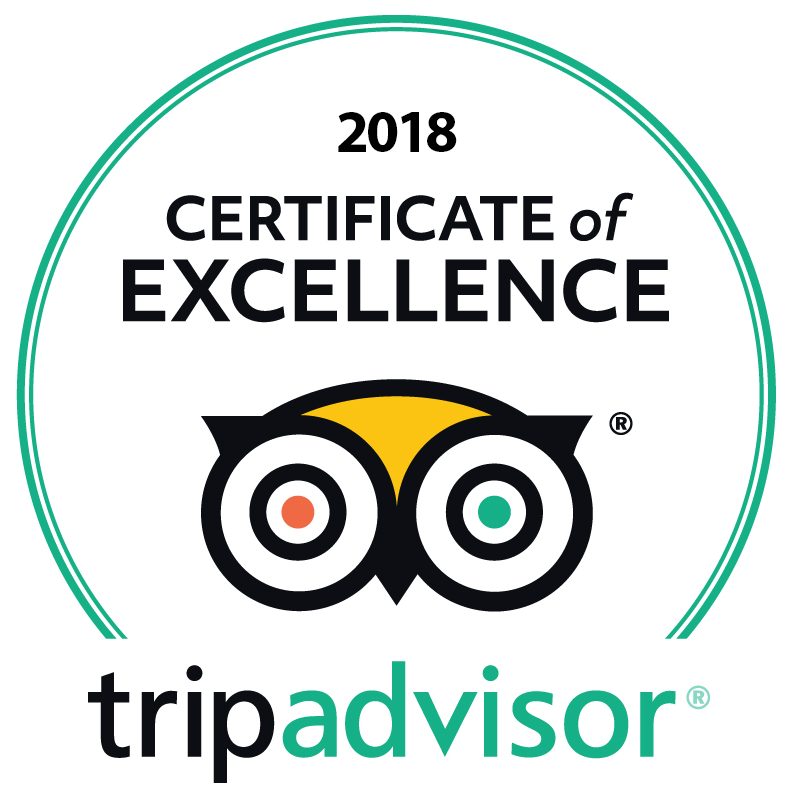 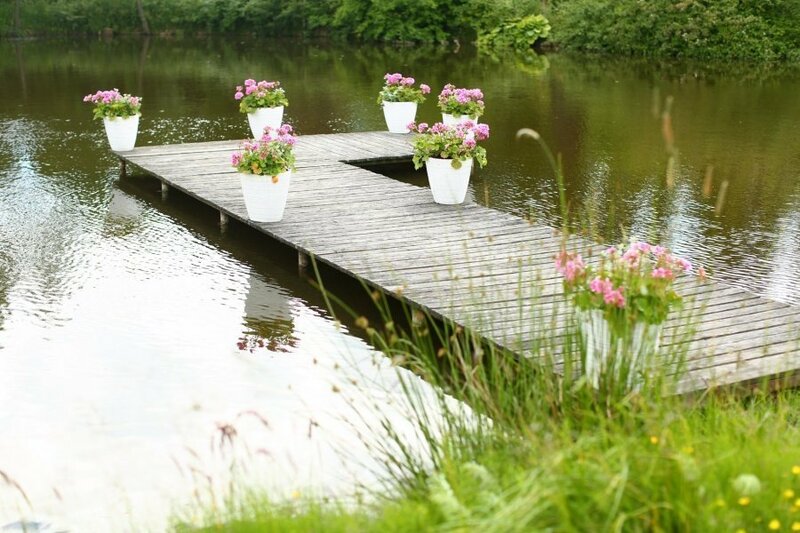 Beautiful, green landscape, comfortable interiors and professional staff guarantee unforgettable atmosphere during all important life-events. 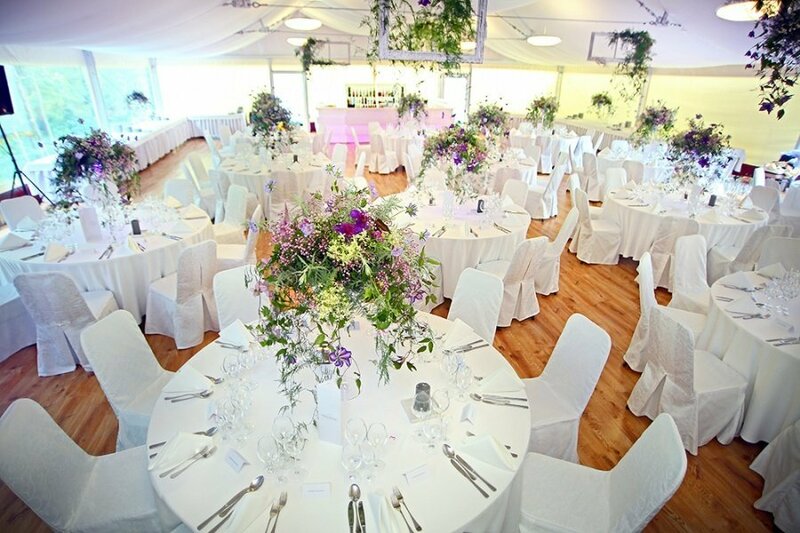 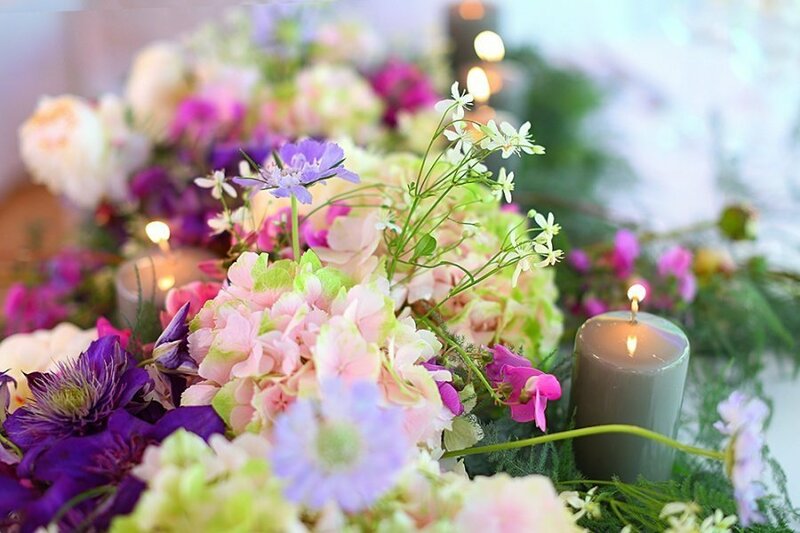 Please contact us to receive full wedding offer and hear about all available options.